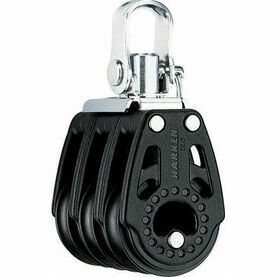 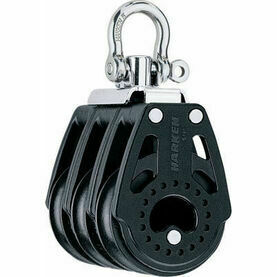 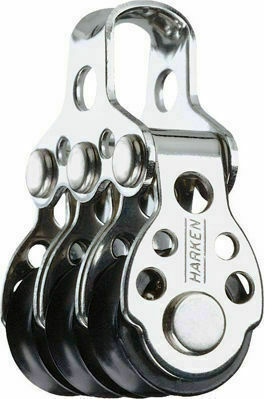 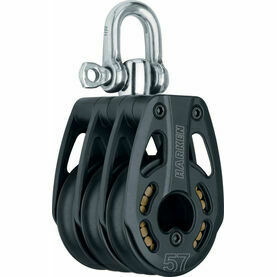 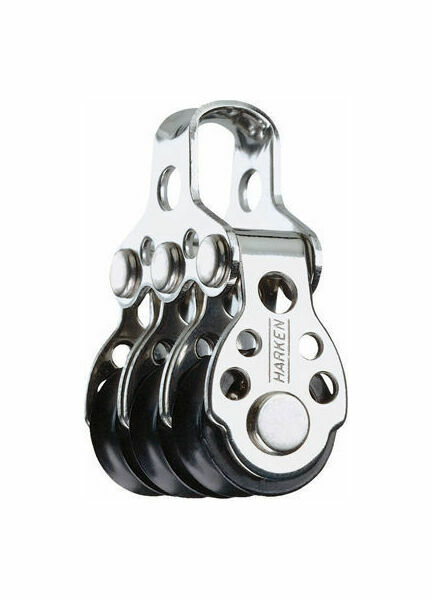 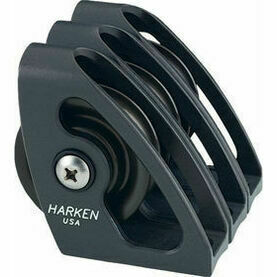 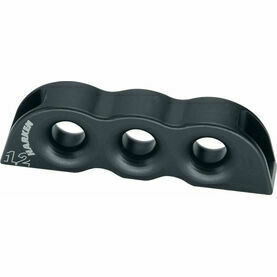 This 16mm Boat Block is the smallest size model yet from Harken. 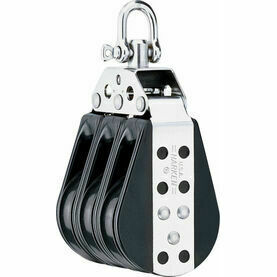 With a maximum working load of 250lb (133kg), it’s also the strongest on the market compared to other blocks of the same size. 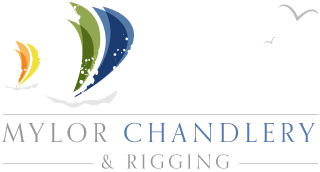 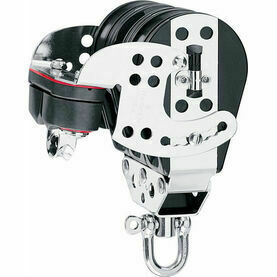 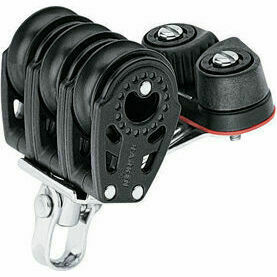 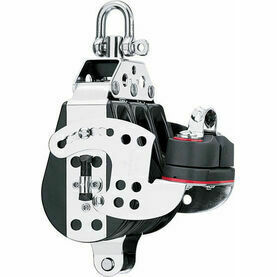 The patented bearing system holds stainless steel balls on a captive grooved race, and potential load bearing capacity and compact size makes it perfect for use with synthetic control lines of high-tech dinghies.